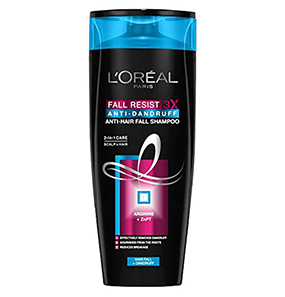 L'Oreal Paris Fall Resist 3X Anti-Hair Fall Shampoo is enriched with Arginine essence that works on making your hair stronger from root to tip. 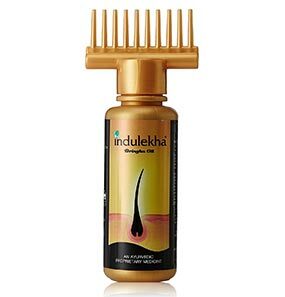 This unique formulation provides triple anti-hair fall action of nourishing the hair roots, restructuring hair fibers, and making the hair grow stronger. 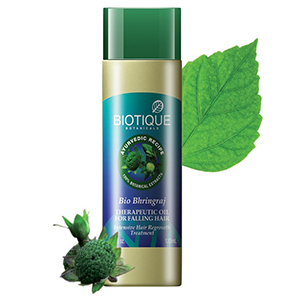 It is a nourishing shampoo that takes care of your scalp by improving microcirculation. L'Oreal Paris Fall Resist 3x Shampoo comes in different sizes to meet your convenience. The packaging is sleek and attractive and is carefully designed for easy use. What are the side effects of L’Oreal Paris Fall Resist 3x Shampoo? What are the ingredients of this L’Oreal shampoo? How to use L’Oreal Paris Fall Resist 3x Shampoo? Is it safe to use this shampoo on colored hair? Is it necessary to combine it with L’Oreal Paris Fall Resist 3x Conditioner? What kind of hair is it suitable for? It must be a sudden change in the weather or just the hard water that is causing my hair to break easily. I haven’t had a hair bath without panicking looking at the number of hair strands I see falling. My comb is another story. Until recently, I never faced such problems. 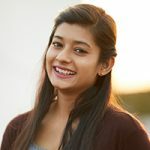 I started looking up home remedies and have been following few. Around two months back, I was in a supermarket and came across L'Oreal Paris Fall Resist 3x Shampoo. 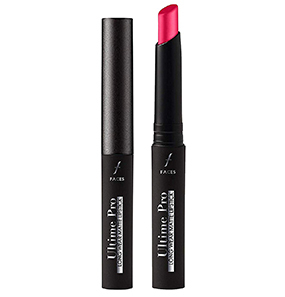 The black and hot pink packaging looked very attractive, and the claims were affirming too. Instantly, I bought the biggest bottle available which is in a pump dispenser. I have combination hair which gets oily on the scalp in about two days time and dries on the tips. So considering my oily scalp, I wash my hair four times a week. And every weekend, I try my best to either oil my hair or make an organic hair mask. During that time, I have to use the shampoo two times for thorough cleaning. 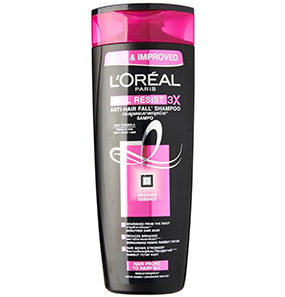 Now coming to if I like L'Oreal Paris Fall Resist 3x Shampoo or not, I will say that I’m on 50-50 level. I do regret buying such a huge bottle in one go. 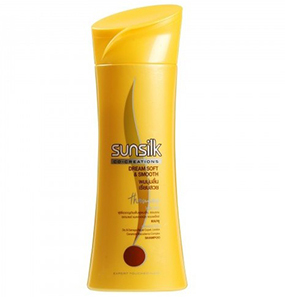 This L’Oreal shampoo has the most appealing scent which lasts long. That way, my hair smells fresh all the time. My scalp is cleansed decently, and the oiliness on it is pretty much controlled. The reason why I got this shampoo was my massive hair fall, but even after two months, I don’t see noticeable changes. My hair has become very soft, and the texture looks like silk, but I think that is mostly from my home remedy combination. I personally feel that this shampoo is not very effective in terms of resisting hair fall. And the claim is too far-fetched. L'Oreal Paris Fall Resist 3x Shampoo has become one of my favs. 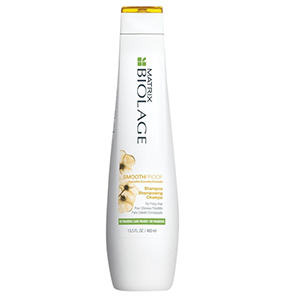 Ever since I started using this shampoo, my hair fall has visibly reduced, and the texture has improved. The only thing I don’t like about this shampoo is that the consistency is a bit too thick for my liking. 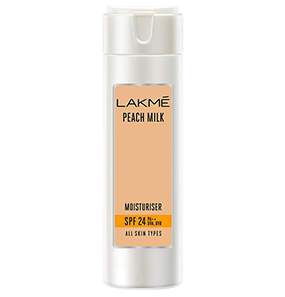 It is like a cream, and the upper part of the lid becomes messy with dry shampoo skin. So that way, I don’t think it’s travel-friendly. Other than that, L'Oreal Paris Fall Resist 3x Shampoo gets all my love. This shampoo didn’t work on me at all. I don’t understand what’s the fuss about all these cosmetic companies setting such high claims. 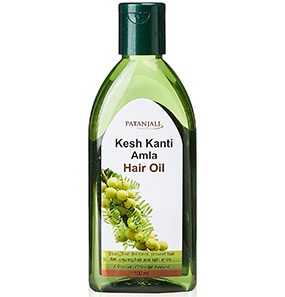 I think my hair needs an Ayurveda to reduce or maybe even remove my hair fall problem. After I started using this shampoo, my hair started becoming drier than it already is. During the initial uses, my scalp started itching as well. For some time, I thought I got lice, but thankfully, it was not the case. Once I found out that my scalp wasn’t responding to L'Oreal Paris Fall Resist 3x Shampoo positively, I stopped. L'Oreal Paris Fall Resist 3x Shampoo is just another shampoo that claims to cure this and that. But does not really do so. I purchased it thinking it will stop my hair fall but it came nowhere close to it. Since I like the creamy texture, I don’t have many complaints. It forms a very nice lather and washes off with ease. The smell is also mild and fresh. Some of the most common side effects documented are scalp dryness, irritation, and itchiness, and dandruff. Other complaints include recurrence of hair fall once you stop using the shampoo. Step 1 - Take a considerable amount. Step 2 - On wet hair, work your way through the lather. Step 3 - Massage for a while and then rinse thoroughly. Yes, it is safe to use on colored hair. However, it is not guaranteed how L'Oreal Paris Fall Resist 3x Shampoo will maintain the hair color since it is specially designed for hair fall defense. 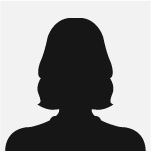 I will suggest you try specific color protectant shampoos. 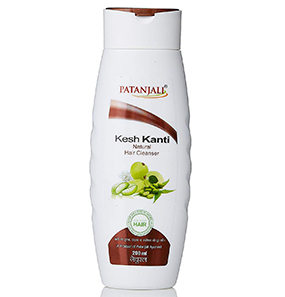 Just the shampoo alone has a visible effect, but to get the ultimate benefit, it is advisable to use it along with the conditioner. L'Oreal Paris Fall Resist 3x Shampoo is suitable for all types of hair. 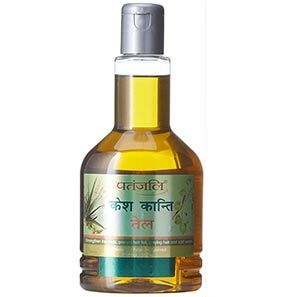 It is especially suitable for those with heavy hair fall. No, since this shampoo is specifically for hair fall, L'Oreal Paris Fall Resist 3x Shampoo has no visible effect on dandruff.